In 2008, Internet entrepreneur Connie Ragen Green became a literal superhero—at least in my eyes. I define “superhero” as someone who can carve a path to success in this oft-difficult world. Connie did just that when she earned after skyrocketing her online earnings into the MILLION DOLLAR range with what appeared to be a supernatural, superhuman ability to repeatedly generate successful affiliate marketing campaigns OVER and OVER and OVER. Truth is, Connie maximized her online business by rigorously testing all of the latest and greatest online marketing tools—selecting only the best—which allowed her to deploy her highly effective affiliate marketing strategies, rightfully earning her “Super Affiliate” title. Success begets success. And when you listen to the best, you become one the best. That’s why we asked real-life superhero Connie to share her Top 3 Super Affiliate Strategies with us—and now, we’re sharing those secrets with YOU! With Our 100% No Questions Asked Guarantee, This is One TINY Investment You NEED to Make! Don’t Wait – Your Bank Account Will Thank You! We’re handing you the keys to the kingdom—giving you the EXACT high-level affiliate marketing strategies (plus the tools and know-how to execute them) that Connie and I both use to build and maintain seven-figure businesses. Connie didn’t build this overnight—but she did it RIGHT. That’s what superheroes do! That being said, we’re revealing a “shortcut to success.” Connie’s already made all the big mistakes and discovered all the hidden secrets so you don’t have to! So thankful that I watched these videos again - they are full of golden nuggets! And, as for the Insiders Club, it's become my go-to reference point and primary resource for getting advice and addressing challenges in my business. I belong to dozens of groups dealing with online marketing, but this group, and the people it attracts, is the most giving, genuine, and supportive of all. I had set up my affiliate account with a corporation (in the personal development niche). Recently they had a product launch and I participated. I have no list. I just used FB (no paid promotions, just free), LinkedIn and Twitter. I got some 2500+ clicks and about 20 sales & I earned a little over $2000. I still can't believe it. This is my first real income on the net. Thank you David and the others in this group who has been very supportive. I am now fully charged. More and more promotions in the coming days. 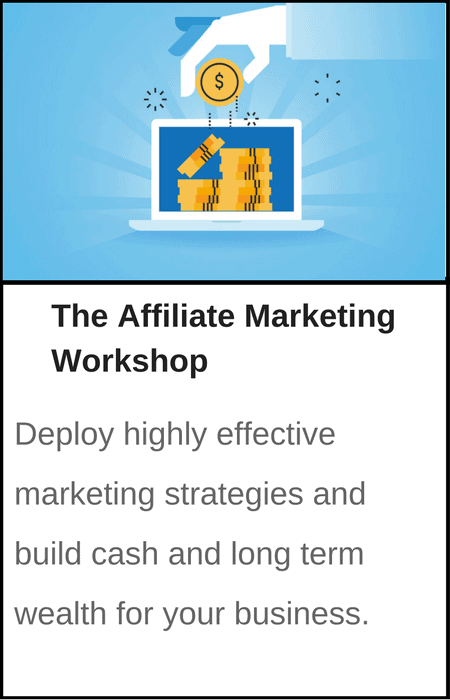 In the discovery session, dig deep into the secret techniques of Advanced Affiliate Marketing – we extract what Connie’s revealing into a Mindmap, so you can easily replicate and implement her strategies in the next session. 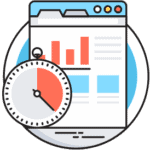 You’ll have access to a step-by-step checklist allowing you to work through the exact process to improve your affiliate marketing – and take it to the next level. 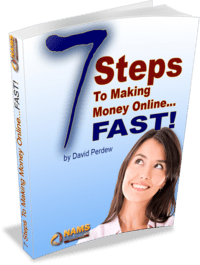 7 Steps to Making Money Online - FAST! you've never sold anything online. just need a reminder about how to find something to sell. or how to be more effective doing it. Simple, direct and straight-forward, you'll be up and running with your first sales and dropping cash into your bank accounts in no time - like really FAST! Finally, A Rinse & Repeat System To Create Recession-Proof Niche Businesses For Multiple Streams of Income Using Resell Rights Products! Sell profitable info products using 15 easy-to-follow steps starting today without a website, list or traffic! How to use all the STUFF on your hard drive. 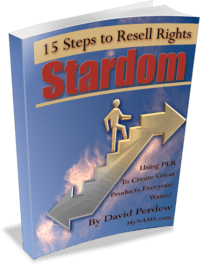 How to build a profitable resell rights business from private label and resell rights content. 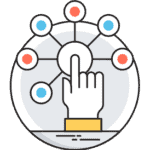 Create niche businesses with simple rinse and repeat steps that anyone can follow. I used this strategy to build my successful resell rights business and reveal the exact steps that you will follow and that I still use every day. It’s every business owner’s dream: Multiple streams of passive income that reward you every month for work done just once. Armed with these simple methods that I’ll share with you, my business changed forever and you can. Build more freedom in your life by choosing the programs that work WITH you to build passive income and not against. Identify what works against your goal is taking freedom away, not adding it. How to relieve the stress each month about paying the mortgage or taking that next trip with your family. 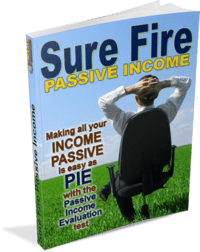 Turn the dream of passive income into reality. How you can move from scrambling and gambling with your business to monthly, predictable income. It took me years to realize the importance of a few simple attributes that made all the difference in affiliate marketing. That’s the advantage of passive income. It also helps you build freedom in your life. Our strategies will NEVER become outdated. 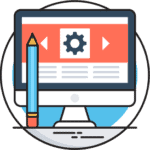 As we discover the latest tools and tactics, we IMMEDIATELY make them available to you. Make sure you stay connected with us—we’re bringing you the power of a literal superhero!